Vegware's PLA portion pots contains 79% less embodied carbon than plastic. Choose your size from 0.5oz to 4oz. 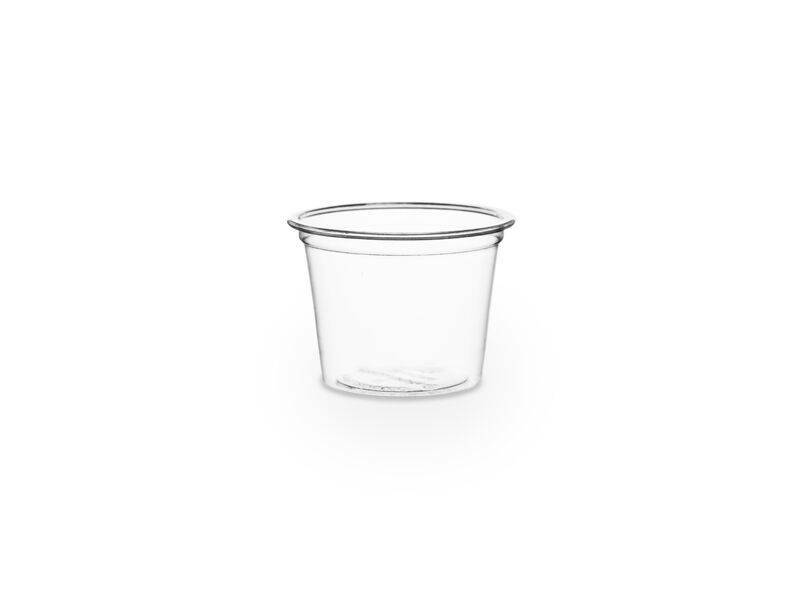 These bagasse portion pots are also available in a 4oz size, with 99% less carbon than polystyrene. Made from recyced sugarcane, they're perfect for hot dips and sauces. 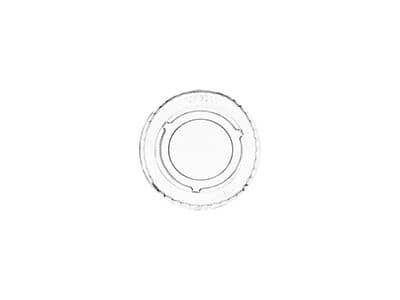 These pots are light and strong, non-toxic and perfect for foods up to 40C.Lids are available separately. The range includes the popular 1oz pot VWPP1/ CL681 and matching lid CK103/ CP395, along with the 2oz pot CF7057/ GK103 and lid CF736/ GK104.